Mingalaba! Welcome to Myanmar! Myanmar is not a small country: it is about double the size of England! Our Myanmar tour & holiday packages bring you to a gorgeous country where you can soak up the lively atmosphere of the natural landscape, special, and unique holidays. And, delightful festivals are what you do not want to miss in Myanmar tours 2019. At Go Myanmar Tours, we offer special Myanmar (Burma) Tour & Customized Holiday Packages 2019 -2020 with much delight and promotion. 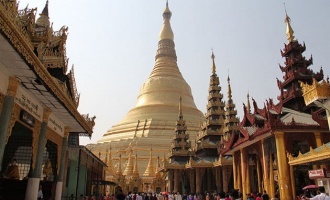 From the gateway city Yangon, our Myanmar tours 2019 expands potentially to any parts throughout the country such as Bagan, Mandalay, Inle Lake, and other off the tourist path such as the tribal villages in Kengtung, Chin State, Putao, etc. 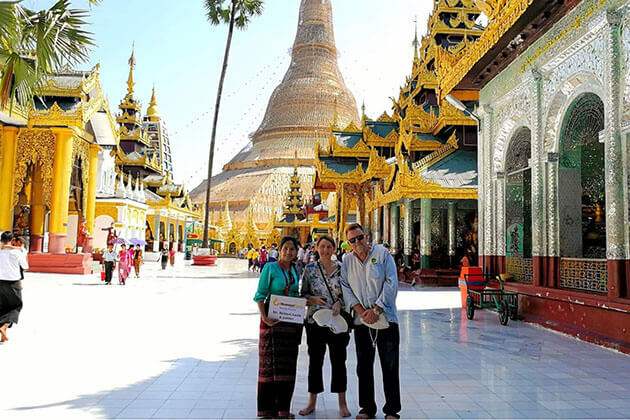 For first-time travelers to Myanmar, we deliver the best Myanmar tours 2019 that featured on the top 10 best-selling list of Myanmar tour packages that have been chosen by most of our customers. All of our recommended Myanmar itineraries are carefully designed to cover all of the most popular tourist attractions in Myanmar (Burma). 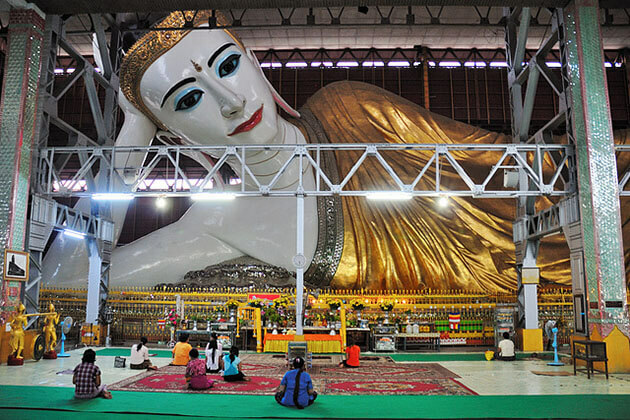 Furthermore, our travel experts also put untouched destinations into the itineraries for you to touch an authentic Burma. 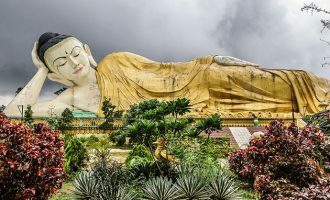 Check out our recommended Myanmar and ready for a fabulous Myanmar holiday 2019. 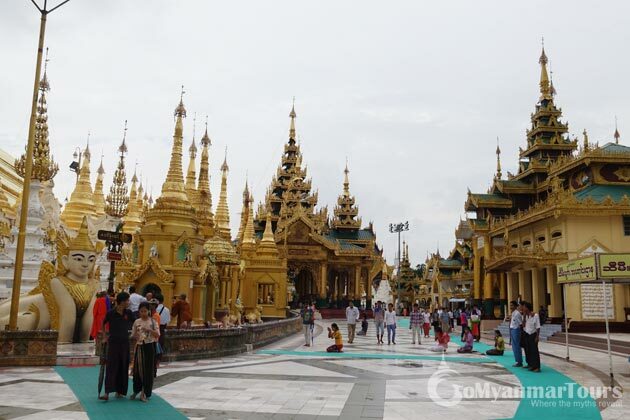 If you do not find an appropriate itinerary for Myanmar tour 2019, please contact us and our travel consultant will help you to create your own itinerary to Maynmar that meet your exact taste and interest! When you travel to Myanmar in 2019, we would recommend you devote at least 5 days, but a two-week trip for Myanmar tour 2019 will allow you to experience most of the highlights of the country such as Yangon, Bagan, Ine Lake, Mandalay…and still to see more than just the classic routes. If you have more time, it would be great to enjoy four of the best beaches in Myanmar such as Ngapali, Ngwe Saung (Silver Beach), Kanthaya Beach and Chuang Tha. To fulfill tourist understanding, we offer top 6 best things to experience in Myanmar tours & holidays 2019. 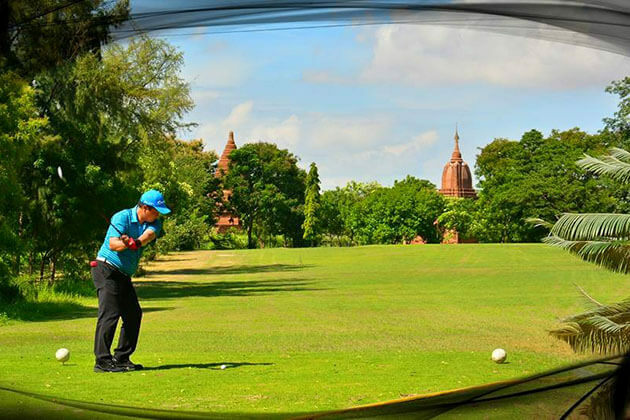 To date, this is always a heart-racing activity to do in Myanmar tours 2019. Constructed in 1899, the railway connects the main town of Lashio in northern Shan State to Pyin Oo Lwin. With over 100 meters high, it is somehow a challenge for some people but it never fails to excite your senses. Taking a train ride in Myanmar holiday package 2019 provides you a window to the spectacular view to the mountain scenery. It costs $3 for a seat in the second class carriage and you are able to experience authentic local life. Also, you can have a seat in the first-class carriage and it is $5 for a ticket. If you are an adventure lover, put it immediately in your itinerary for Myanmar tours 2019 to capture the scenic beauty of the tranquil area as you pass through the lush greenery hills from the trekking site in Hsipaw. 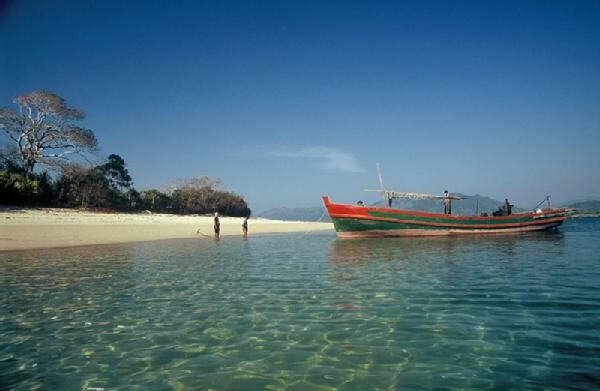 Myanmar holiday package 2019 is expected to bring you more exotic experiences to the pristine Myeik Archipelago. Along with the encouragement of cruise ship tours to Myanmar, tourists are offered more chances to set foot on the isolated archipelago and join in fantastic activities to explore the sea life as well as natural beauty of Myeik. More than just an island, Myeik Archipelago is an ideal place to put in Myanmar tours 2019 for visitors to enjoy a dive to observe the gorgeous life under the water, kayaking through the impressive caves and mangrove forest, and meet the Moken people. You can visit Hasting Island, Macleod Island, and Lord Loughborough Island in Myanmar tours 2019. Even if you have never been to Bagan, you may hear about it from several people that it is much similar to the Angkor temple complex in Cambodia. 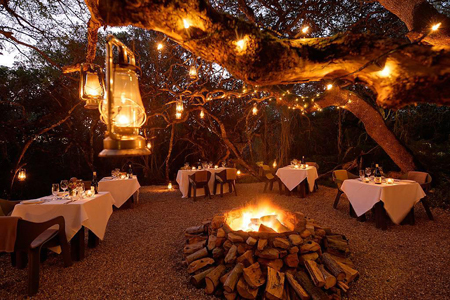 By the way, when you witness this wonderful land in real, it is more than you can expect. Myanmar tours 2019 are expected to bring you to a land that has gone through many damages of the natural disasters but still standing and witnessing a lot of tourists and now, it has become one of the must-visit spots in any Myanmar holiday packages. And, The ancient pagodas dotted through Myanmar tours 2019 bring you to the flat region that always knows how to make themselves a hidden treasure merging with the dust and majestic sunlight making you feel like you are getting lost in a fancy maze. Hopping barefoot and exploring thousands of Buddha images and millions of wall painting in one of the largest sacred caves in Myanmar is an amazing experience that you should never miss in Myanmar holiday package 2019. Step aside from the impressive holy relics, Baddan cave is also home to thousands of bats exciting on the top of the cave. An amazing boat trip is a thing that our clients always love the most on their trip to Myanmar. Therefore, why don't you take it in your Myanmar holiday packages in 2019? The boat trip allows you to approach the authentic local life of the inhabitants around the lake for a hundred years. 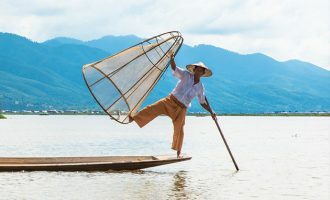 Passing through the unique floating gardens, houses, and monasteries in Myanmar tours 2019, you will not only behold the scenic beauty of the lake but also explore their exceptional life and farming methods. From January to March, the climate in Yangon is warm with the average temperature of 31°C and climate in Mandalay with the mean temperature is 27°C and in Bagan is 26°C. It almost never rains between January and March. In other words, it is dry and perfect for you to enjoy your holidays in 2019! 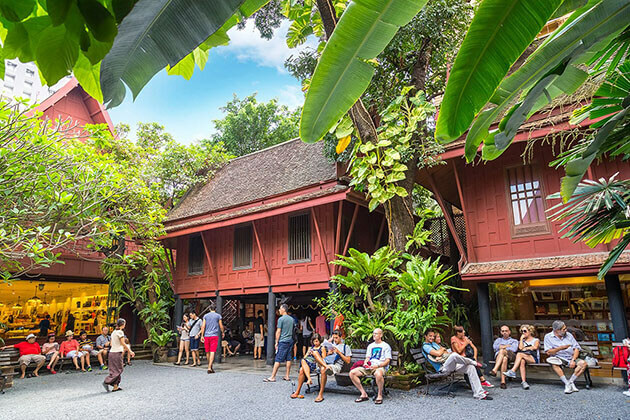 During the last 2 months of 2019, the climate is also quite comfortable for your vacations in Bagan, Mandalay, Inle Lake, and Yangon because the temperature is approximately from 25 to 26°C and the scarce rainfall. If you would like to make your honeymoon even more romantic during the rainy season, you can visit Myanmar throughout other months.